There was an influx of families to new houses in the 1930s but there were few local churches in which they could meet. Some members of the community saw a particularly urgent need for Sunday Schools for the children and used their homes or erected tents to hold services initially. 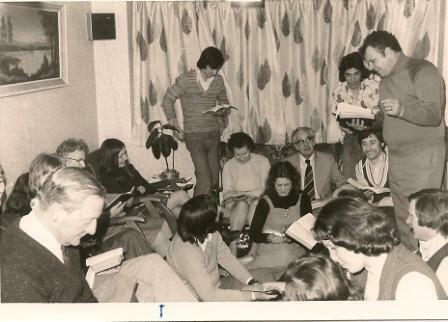 The Sunday School of the Church of the Holy Redeemer was extended to a site in Blackfen Road opposite Leechcroft Avenue, in a tent at first, until a hut was erected in 1939 and a proper building in 1967. The Church of the Good Shepherd fell out of use as a church in the 1980s due to falling congregation numbers but was still used by groups for social activities. The building was sold off by the Holy Redeemer in 2014 and is now used by Eltham’s New Covenant Church. Days Lane Baptist Church began as a tent in 1932, also using the room above the RACS shop, until a church (now the hall) opened in 1934. The present church opened in 1966. 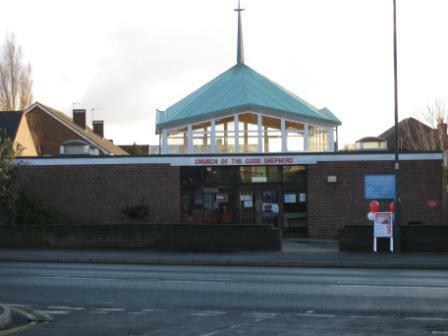 The Catholic Church of Our Lady of the Rosary was built in 1937, originally part of the parish of St Stephen’s, Welling and is still going strong. 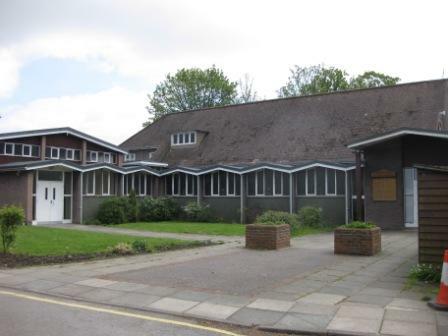 Maranatha Mission Hall was opened in the back garden of 941 Rochester Way in 1939 after Mr and Mrs Reeve had raised enough money and appealed to the Shaftesbury Society for help. As well as church services, there were Boys’ and Girls’ Brigade meetings, a youth group, bible study groups and mother and toddler groups. The church celebrated its golden jubilee in 1989. 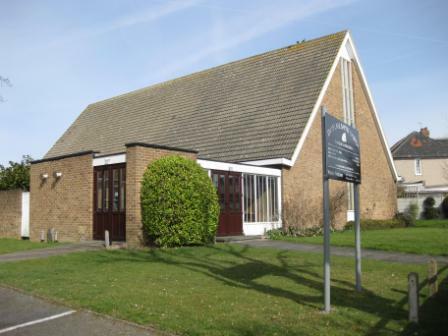 While the hut in the back garden still stands, the church outgrew the building in the 1990s and now meets in Avery Hill. Have you attended any of these churches? Perhaps you have fond memories of Sunday School or one of the youth groups? Do you attend any of these churches now? 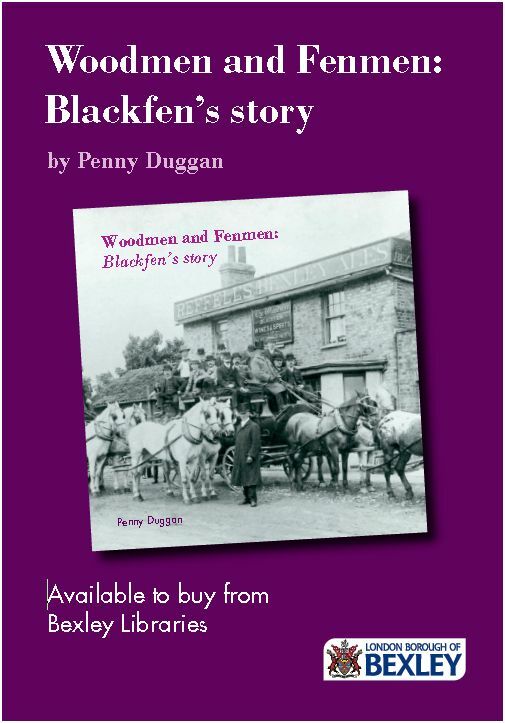 What role do churches play in Blackfen’s community?